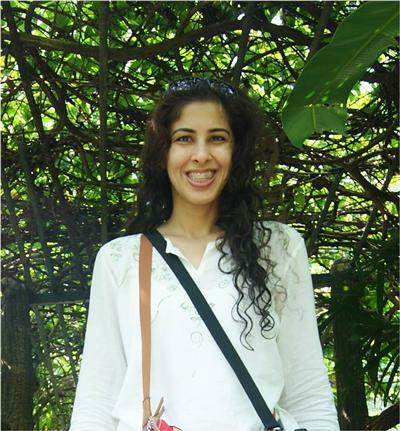 Ms Aiysha Jahan is Postgraduate research student within English at the University of Southampton. I'm an Adult Third Culture Kid (ATCK) who grew up in Dubai and has lived, studied and taught in countries around the world. A couple of years ago I decided to take a break from teaching to study for an MA in Creative Writing at the University of Southampton. The MA reminded me just how much I love writing (and the academic environment that a university offers) and in 2013, I returned to Southampton to work towards a PhD in Creative Writing which focuses on the lives of Third Culture Kids (TCKs). My research focuses on Dubai's Third Culture Kid (TCK) experience. The workforce of the United Arab Emirates (UAE) is made up of 202 nationalities and nine out of ten residents are expatriates. As a result, those growing up in the UAE spend their developmental years in a fluid environment composed of a dynamic mix of elements of the host and innumerable guest cultures. The UAE is also set apart by the fact that although a large number of expatriate families live in the country long term, they are not awarded citizenship status, thus creating the tension of repatriation to countries that children growing up in the UAE struggle to accept as home. I intend to explore Dubai's TCKs' sense of identity and how this identity is developed. Drawing inspiration from personal experiences and stories that emerge from my research, I intend to write a set of fictional short stories that feature the lives of people who have grown up in this city. My thesis is provisionally entitled I Cast no Shadow: A Collection of Short Stories Inspired by Dubai's Unique Third Culture Kid Experience.